Pamela Hallett joined HCA as Executive Director in June 2012, bringing with her over 25 years of affordable housing and community development experience. Her past experience includes 20 years with her own development / consulting firm which specialized in affordable housing. The firm developed more than 1,500 units of housing, securing more than $100 million in construction and permanent financing. It provided expertise in tax credits, financing, planning, construction monitoring, energy conservation and negotiations. The projects varied from a six flat cooperative to a 276 unit SRO development and included transitional housing for domestic violence victims, an AIDS/HIV congregate living facility, elderly housing, new construction for sale housing, and large and small scale multifamily rental rehabilitation. Deals ranged in size from $500,000 to $18 million. Prior to HCA, Pam was the Neighborhood Stabilization Program Manager for The Community Builders, Inc. where she managed the $78 million loan program funded by HUD to revitalize and stabilize neighborhoods in nine states and the District of Columbia. In addition, Pam has served on a variety of boards and committees of non-profit organizations over the years, including the Chicago Low Income Housing Trust Fund, DevCorp North, Windy City Habitat for Humanity, Lawyers’ Committee for Better Housing, and the Greater Illinois People’s Cooperative. Pam has deep Arlington roots. Her maternal grandparents moved to Arlington from Newton in 1932. And although Pam grew up in Bedford, her parents returned to Arlington in 1984. Pam currently lives in Arlington Heights and serves as a Town Meeting Member from precinct 21. Rita R. Shah is a Licensed Clinical Social Worker, who is graduate of Simmons College with her Master’s degree in Urban Leadership with Masters in Social Work. She also received her undergraduate degree from Simmons College in sociology and social justice. She works as a homelessness prevention social worker at the Housing Corporation of Arlington, Massachusetts. Also, she works as a Family Service Coordinator for Saheli. Rita provides training, education, advocacy, and consultation for agencies regarding South Asian cultural awareness and founded a culturally-based intervention project for South Asian senior citizens focused on addressing the needs of isolated senior citizens to build a stronger community. 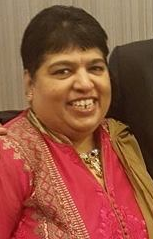 Rita was formerly President of Indian Association of Greater Boston, Vice-President of Indian American for Political Education, and is also on the board of Minuteman Senior Services. She has worked on violence against women’s issues for 19 years, particularly focusing on social change and community-based approaches addressing intimate partner abuse. 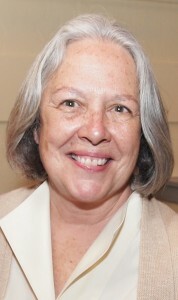 She was awarded the “Unsung Heroine of Massachusetts” in 2011 from the Commonwealth of Massachusetts. She is a trainer on family and domestic violence law, immigrant and cultural issues, as well as community organizing strategies to address violence against women. She is also a consultant for the Burlington Police Department and Burlington Community Life Center. For the last four years, Rita has been assisting different Council on Aging (COA) groups in Massachusetts in a statewide project focused building culturally competent services for senior citizens around Massachusetts to increase outreach. 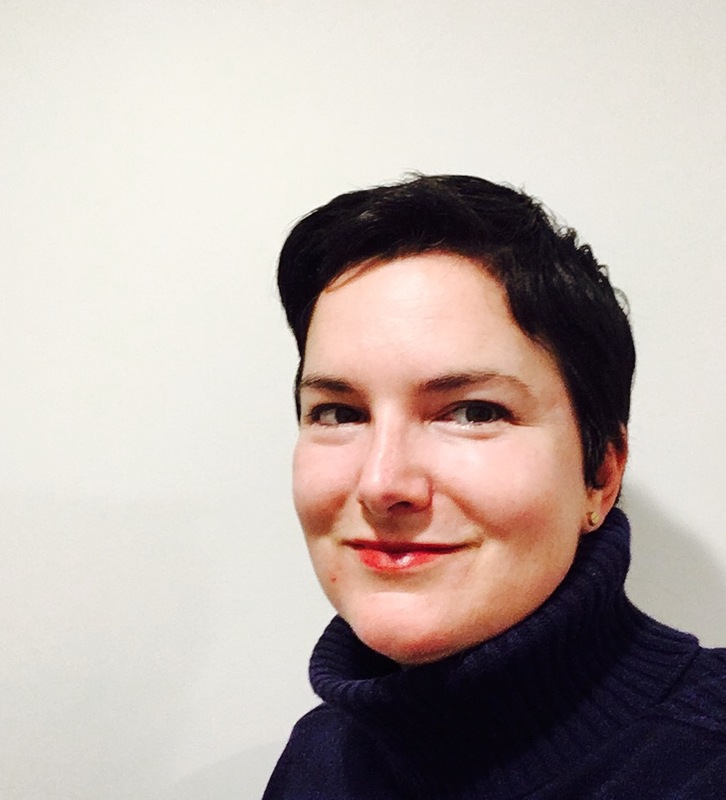 Sarah Morrison joined HCA in January 2019, bringing over 15 years of experience in community organizing, advocacy, program development and management in the homelessness and affordable housing sector. Sarah’s experience includes developing and directing homelessness intervention programs for families struggling with repeated bouts of homelessness in New York City as well as overseeing homelessness prevention programs for vulnerable affordable housing residents and public housing residents. She became passionate about ending homelessness and advocating for affordable housing as the director of art programs for children living in domestic violence shelters throughout NYC where she saw the impact of displacement due to violence and poverty on families and children. Sarah graduated from the University of Virginia with a B.A. in English Literature and Studio Arts in 1998 and completed her M.S.W. in Community Organization, Policy and Planning at the Silberman School of Social Work at Hunter College in NYC in 2006. She teaches Social Welfare Policy at Simmons School of Social Work. Sarah lives in Lexington with her husband and two young sons, where she is an active community volunteer and enjoys making art, cooking, and being active outdoors all year long: skiing, hiking, biking and camping with her family. Special thanks to Lahey Health for providing a grant for Sarah’s work with HCA.